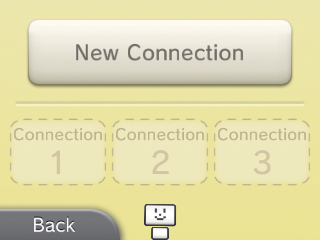 In order to connect your Nintendo 3DS system to the Internet, you'll need access to a wireless broadband connection. 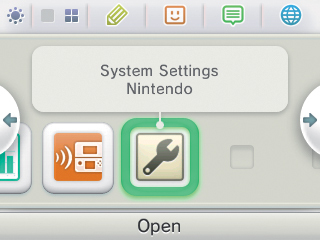 In the HOME Menu, go to SYSTEM SETTINGS. You can follow the tutorial or choose to set a connection up manually. If you need further help at any point during the process, tap the Connection Assistant. 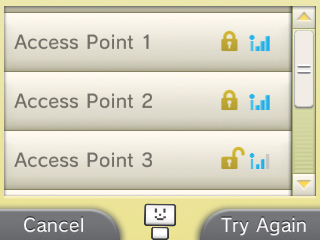 Choose SEARCH FOR ACCESS POINT. 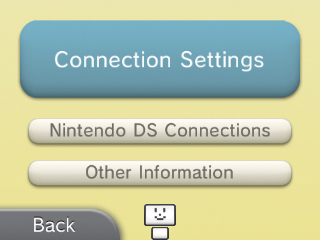 Your Nintendo 3DS will search for your wireless connection and a list of available access points will appear. Find yours in the list and tap it. 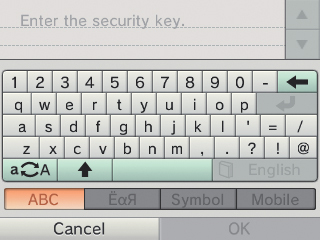 If your Access Point is password-protected, please enter the security key using the on-screen keyboard. 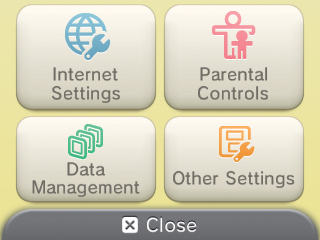 Your connection settings will be saved and the system will automatically test if you are properly connected to your access point and to the Internet. 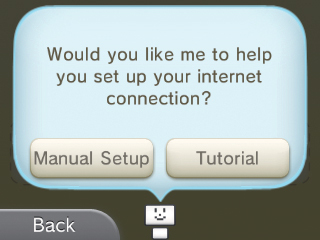 For additional information on connecting your Nintendo 3DS to the Internet, please refer to the Operations Manual.